Apple will reportedly refresh its MacBook lineup in 2016 with Intel’s faster Skylake processors and Thunderbolt 3 with USB-C. 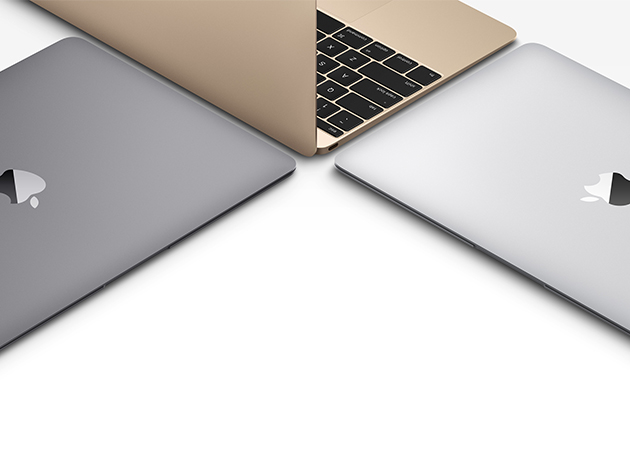 According to supply chain sources (via MacRumors), the notebooks will see a staggered launch in 2016. The rollout is expected to started with the 12-inch MacBook and 13-inch MacBook Pro models in late March or early April. 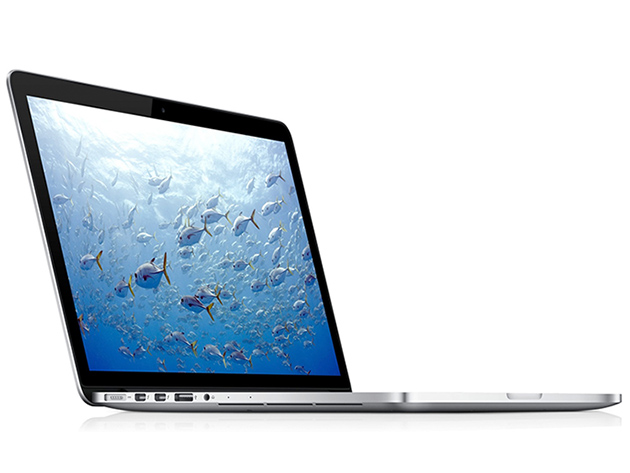 The 15-inch MacBook Pro with Intel’s Skylake chip will reportedly ship in the third quarter. If the reports are accurate, the 12-inch MacBook and 13-inch MacBook Pro could be announced at Apple’s rumoured March media event. 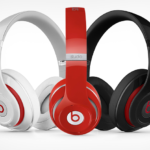 The larger 15-inch model may not launch until WWDC or later. Intel has already announced the chips that would be used in the 13-inch and 15-inch MacBook Pros, so there does not appear to be a reason for the company to stagger the launch. However, the company may want to extend the shelf life of their 2015 models. The report also notes that a new iMac could also be released in 2016, however the update is unlikely until later in the year.